Occasionally our cake designs are featured in well known magazines, which we love. What we love even more is when we’re published next to other talented artists and professionals in the wedding industry! 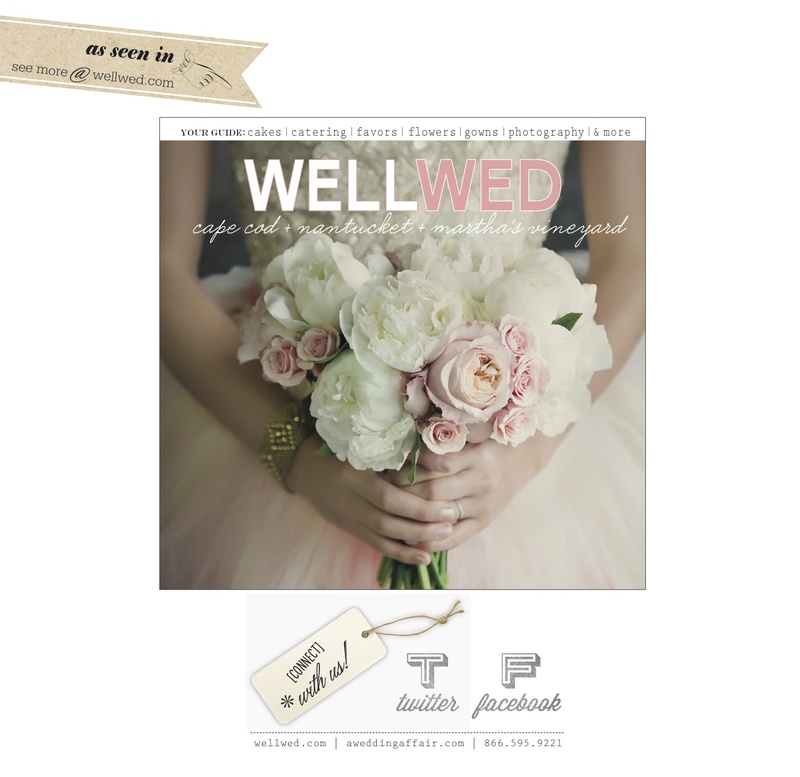 The latest issue of Well Wed magazine has featured a beautiful spread of work from our friends of Boston Betrothed. If you’re getting married and haven’t checked out Boston Betrothed then you’re missing out. We’re a group of like-minded wedding vendors who collaborate seamlessly for day of event coordination, styling, florists, photographer, video, cake and more! Check out BB’s website for both inspiration as well as information on planning your Boston or New England wedding.